Your wedding day is one of the most memorable days of your life and excellent wedding photography is a great way of capturing all of those special moments. Leading Hull wedding photographer, Aaron Gilpin understands this. Over the past five years, he has built an outstanding reputation for producing stunning artwork that you will cherish for years to come. “Gilpin Photography can document your journey from the very start. I can arrange an engagement photo shoot following the all-important proposal, as well as capturing the big day itself. From the preparation on the morning of the ceremony, to the first dance at the reception, I will strive to create beautiful, natural images. With unrivalled attention to detail, I am a Hull wedding photographer that is well versed in producing images that reflect the magical atmosphere and ambience of your wedding day.” Although Aaron is a Hull wedding photographer, his services can be brought to any location in Yorkshire or anywhere in the UK or around the world. Simply get in touch via the contact page for more details. 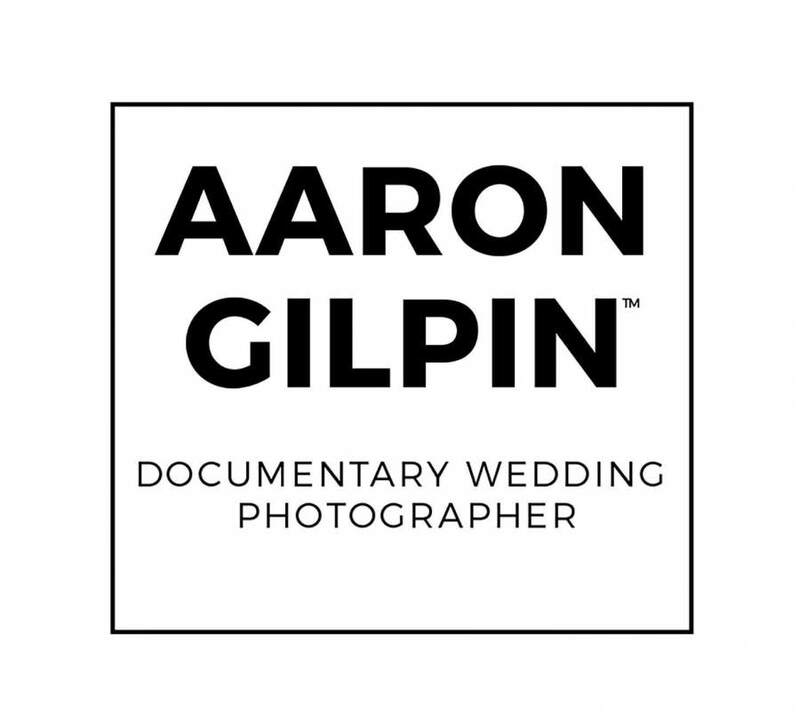 Not only does Gilpin Photography specialise in wedding photography, but Aaron’s online photo galleries and blog pieces full of wedding-themed hints and tips also offer a source of inspiration when it comes to planning your big day.